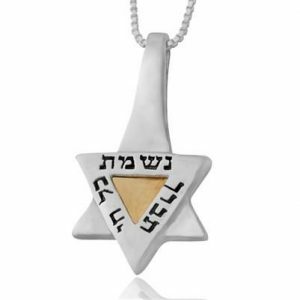 This stunning ring will catch the eye of anyone who looks and will be a perfect gift for your loved ones that symbolizes your love. This stunning ring will catch the eye of anyone who looks and will be a perfect gift for your loved ones that symbolizes your love. 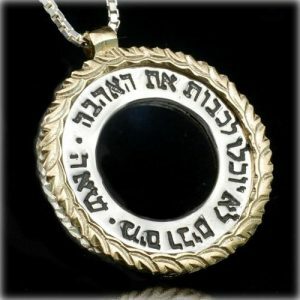 The gleaming silver band features a gorgeous hammered finish, and the blackened silver interior is embossed with a translation of a classic Hebrew expression of love in block English letters: “I am my beloved’s and my beloved is mine”. 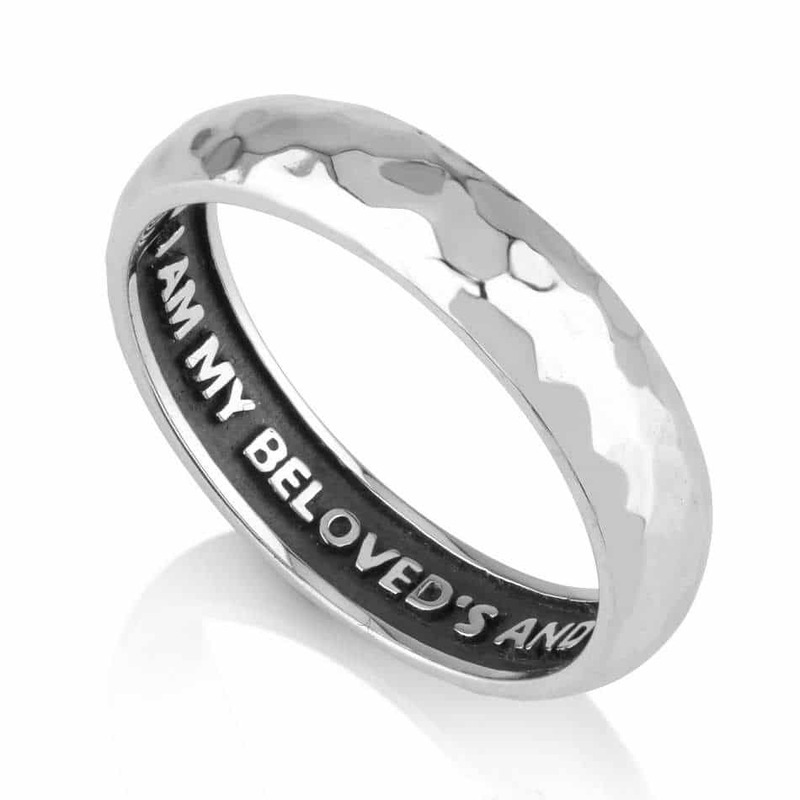 The gleaming silver band features a gorgeous hammered finish, and the blackened silver interior is embossed with a translation of a classic Hebrew expression of love in block English letters: “I am my beloved’s and my beloved is mine”.